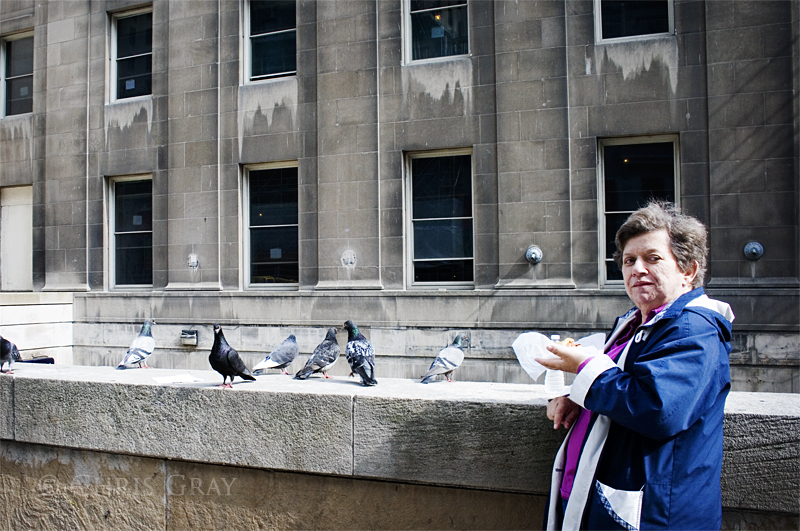 Sharing her lunch with the pigeons out front of Union Station. This page contains a single entry by Chris published on January 9, 2012 6:20 PM. TTC Supervisor On Duty was the previous entry in this blog. Chicago - Wall of Buildings is the next entry in this blog.